This collection is simple, comfortable, and relaxed. 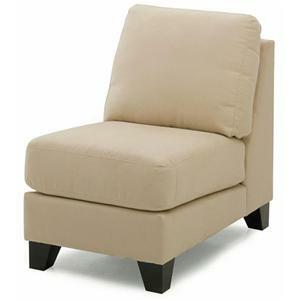 This fine free-standing chair can be used as a sectional piece or stand-alone. Featuring cushion backing and cushion seating, exposed wooden legs and seam detailing, this traditional chair is one of a kind. 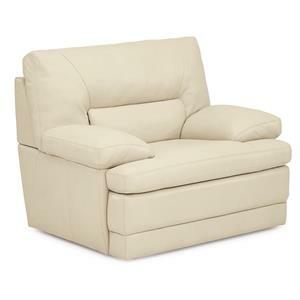 Match with any of the chairs, sofas, sectionals, or ottomans for a complete look. 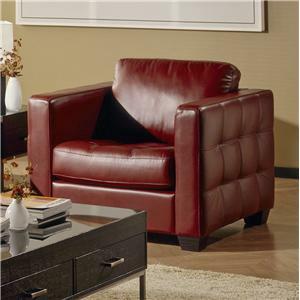 Available in over 250 supple leathers and fabrics; matching your home decor has never been easier. 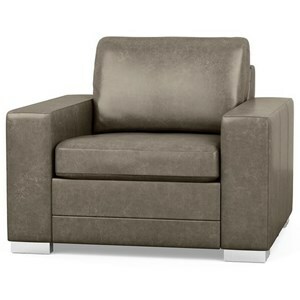 The Viceroy 77492 Free Standing Armless Chair by Palliser at Mueller Furniture in the Lake St. Louis, Wentzville, O'Fallon, MO, St.Charles, St.Louis Area, MO Furniture Store and Belleville, Shiloh, O'Fallon,IL area. Product availability may vary. Contact us for the most current availability on this product. 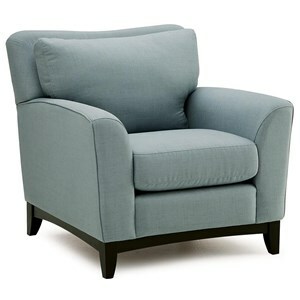 Arm Elegant rolled arms with welted front detail. 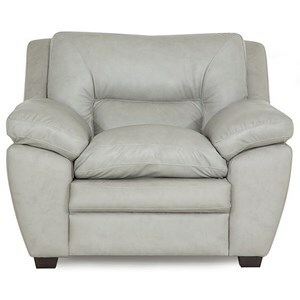 The Viceroy collection features comfortable sectionals, with highly versatile combinations. 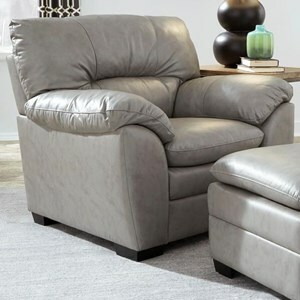 With over 22 separate furniture pieces including: love seats, corner curves, armless and two armed chairs, bumpers, wedge seats, and two armed and one armed sofas, and sofa beds, this collection can be adapted to any room. The armless and one-armed furniture are capable of standing alone, creating a high number of possible room furnishing possibilities. Casual and comfortable stuffed back pillows and simple rolled arms combined with exposed wood feet make this classy and traditional entertainment area furniture. Available in over 250 supple leathers and fine fabrics. 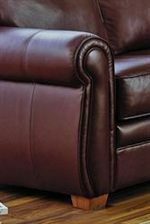 The Viceroy 77492 collection is a great option if you are looking for Casual furniture in the Lake St. Louis, Wentzville, O'Fallon, MO, St.Charles, St.Louis Area, MO Furniture Store and Belleville, Shiloh, O'Fallon,IL area. 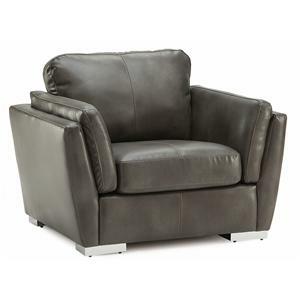 Browse other items in the Viceroy 77492 collection from Mueller Furniture in the Lake St. Louis, Wentzville, O'Fallon, MO, St.Charles, St.Louis Area, MO Furniture Store and Belleville, Shiloh, O'Fallon,IL area.